Vaaranam Aayiram is written and directed by Gautham Menon. 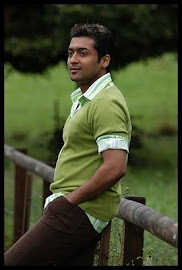 Surya acts in dual lead roles, while Sameera Reddy, Divya Spandana and Simran Bagga also play roles in the film. The film was released worldwide on November 14, 2008.